Family Medicine – Oregon Health Sciences University School of Medicine. 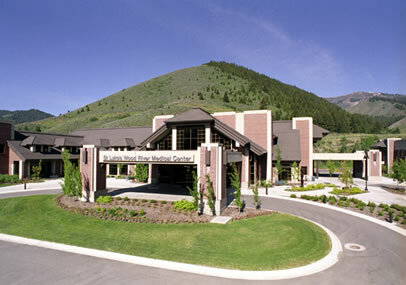 Family Medicine Residency Training at Family Medicine Residency of Idaho. Dr. Lyons has a special interest in obstetrics and speaks Spanish and English. Frank Batcha, M.D. • Thomas Archie, M.D. • Julie Lyons, M.D. • Leigh Morse, M.D. • Rich Paris, M.D. • Cortney Vandenburgh, D.O. • Kathryn Woods, M.D. • Steve Greenburg, M.D. 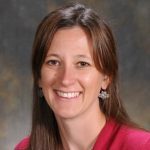 • Amy Drumm, M.D. • Tracey Busby, M.D. Dr. Julie Lyons, the primary WRITE Preceptor, has a special interest in obstetrics. The clinic has access to specialists in Orthopedics, ER medicine, Internal Medicine, Psychiatry, OB/GYN, and Surgery, and the WRITE student may receive extra exposure in these areas based on who in the clinic are willing to have the student spend time with them. In addition, the WRITE student will assist Dr. Batcha with some of his duties outside of the clinic, including assisting as team doc for the Sun Valley Suns Hockey team. The local hospital emergency room is staffed full time by ER physicians, and students are encouraged to spend time there as well. The clinic physicians rotate call with one physician being “hospitalist” for several days at a time. The student will round with the hospitalist in the morning, and will rotate between preceptors for clinic in the afternoons. The student generally takes call with the primary preceptor. Procedures are available on a catch as catch can basis, but students are encouraged to be flexible in case an opportunity arises. Student housing is a 2 bd/1ba condo next to the bike path, located just one mile from the Hailey Clinic. The condo has cable TV, internet, washer/dryer, and a covered car port with lockable small storage unit. There is no land-line phone. Students will need a vehicle most days since there is required travel to/from housing/hospital/clinic. Boise to Hailey, 2.5 hours – I84 East, HWY 20 East, HWY 75 North (75 turns into Main Street in Hailey); clinic is on the east side of the street – 155 miles. 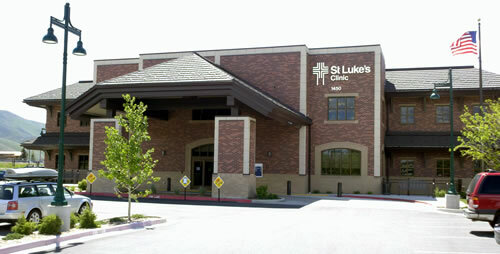 St. Luke’s Family Medicine Ketchum Clinic is located in Ketchum. Continue north on HWY 75 to Ketchum and turn left at the light. The office building is next door to the hospital. To see a map of where we are located and/or get directions from other locations, go to maps.google.com (for directions, click “Get Directions” in the upper left-hand corner where you can input the starting address). To Boise–most major carriers. 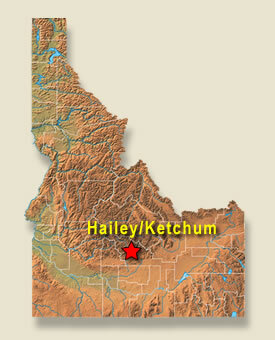 There are limited flights into Hailey’s Airport: http://www.flyfma.com. Skiing, snowboarding, skiing, dog sledding, fishing, glider rides, heli-skiing, ice skating, Nordic, paragliding, sleigh rides, snowmobiling, golf, horseback riding, hunting, bird and wildflower tours, ATV rides. Visit www.haileyidaho.com. Winters are snow-filled and sunny. Summers are warm and sunny. Average summer temperature is 78 degrees, the average winter temperature is 23 degrees, with an average of 150-200 annual inches of snowfall. 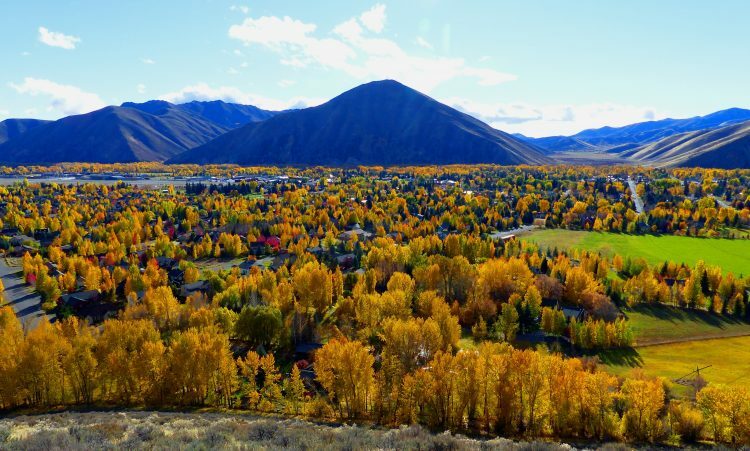 And they don’t call it Sun Valley for nothing–250 days of sunshine each year.